Alibaba is going to turn the historic city of Macau, and world’s largest gambling center, into a smart city of the future via the services of Alibaba Cloud, it has announced today. Healthcare, transport, city governance, tourism, and talent development will be the focuses of the project that will begin this year, according to a Memorandum of Understanding with the government of Macau exchanged in Macau Special Administrative Region (SAR). Later stages are expected to cover environmental protection, economic forecasting and customs clearance, a somewhat meddlesome issue for the Pearl Delta Region straddling the three customs zones of Hong Kong, Macau and mainland China. Tourism could, in fact, be the key area here. 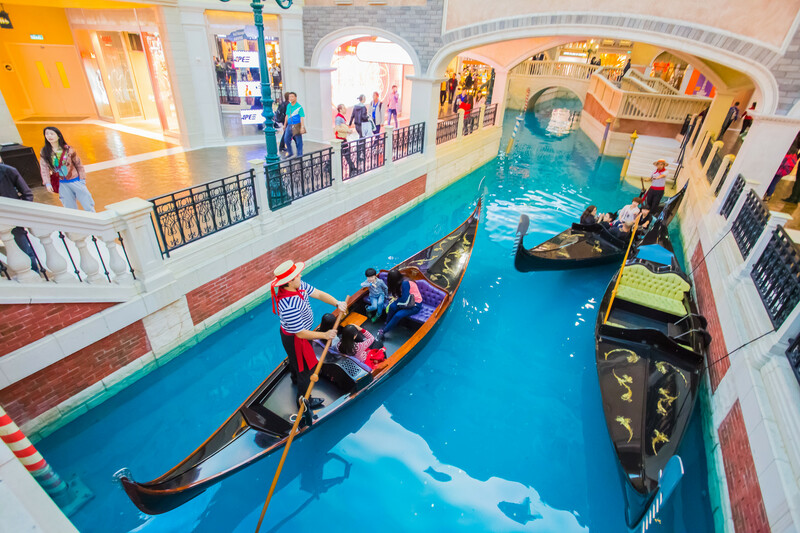 Macau is the largest gambling center in the world in terms of revenues, to the extent that gamblers bring in two-thirds of its economy. It is the only Chinese territory where gambling is allowed. Its casino industry saw a prolonged slump 2014-16 when crackdowns on corruption in mainland China meant fewer high rollers crossed over to gamble. Macau then attempted to diversify its tourism industry. According to Alibaba, its smart city project will aid the development of tourism by targeted marketing. Future tourists can expect to enjoy “insight-driven guided tours,” convenient mobile payments (i.e. via Alipay) and “customized online promotions at the airport, commercial districts, tourist spots, convenience stores and restaurants.” The customized element could be based on the reams of user data from mainland tourists, who make up almost two-thirds of all tourists entering the city. City governance will be enhanced via a centralized cloud-based platform to connect different government departments. Macau SAR is governed independently from the People’s Republic under the “One Country, Two Systems” setup, which also covers neighboring Hong Kong.